ok, MotoGP Jerman 2017 akan di gelar Hari ini, Ahad 2 Juli 2017 pada pukul 19.00 WIB,, jangan sampai ketinggalan aksi pebalap MotoGP yang berdansa di atas motor mereka. 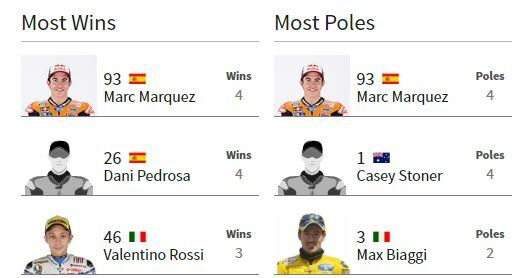 Marc Marquez sendiri bisa jadi adalah pebalap paling sukses di Jerman, akankah di 2017 ini ia mampu mempertahankan gelar tersebut? 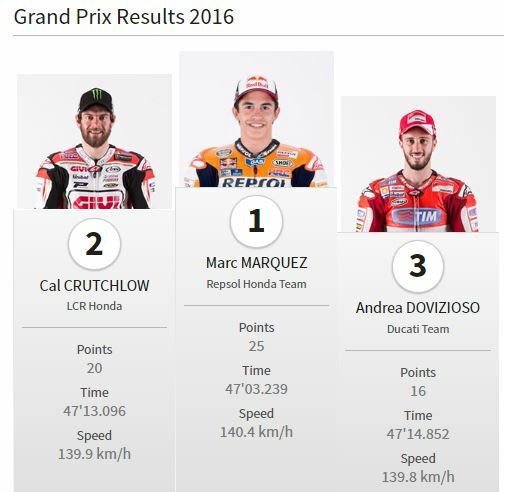 di 2017 Marc Marquez juara..
MotoGP : Car and bike races have been held on closed public roads in the area around the town of Chemnitz, Germany since the 1920s and were still taking place until as recently as 1990. It was decided, however, that the five mile course through such a densely populated area was no longer suitable and a new circuit was built five miles west of Chemnitz in 1996. 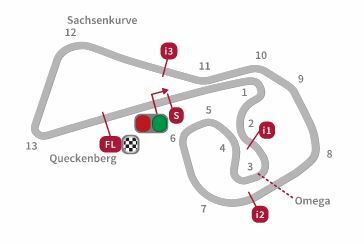 Although mainly used as a driver training centre and road transport safety station, Sachsenring first hosted MotoGP in 1998 and many improvements have taken place since then, including a drastic layout enhancement in 2001. 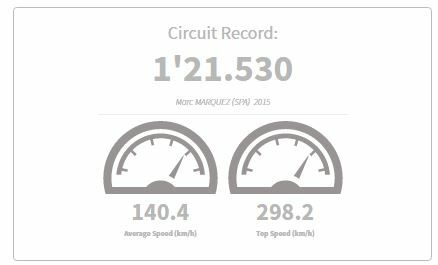 Numerous tight corners make it one of the slower tracks on the calendar but there is never any shortage of close racing action.